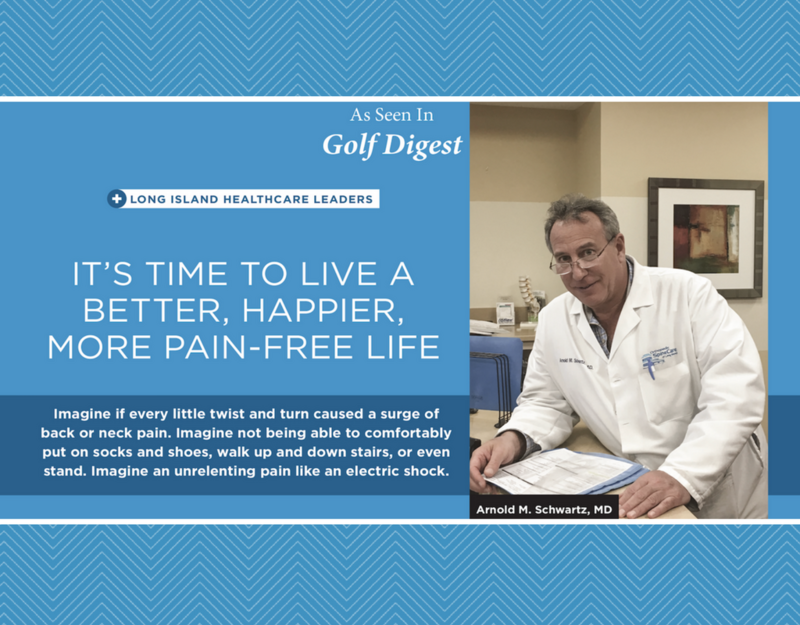 Orthopedic Spine Care Of Long Island’s minimally invasive treatment for chronic pain. Spinal cord stimulators (SCS) are implanted medical devices used to treat chronic pain of the neck, back, arms, and legs by generating electrical pulses to nerves along the spinal cord. These electrical pulses mask pain signals from being received by the brain. 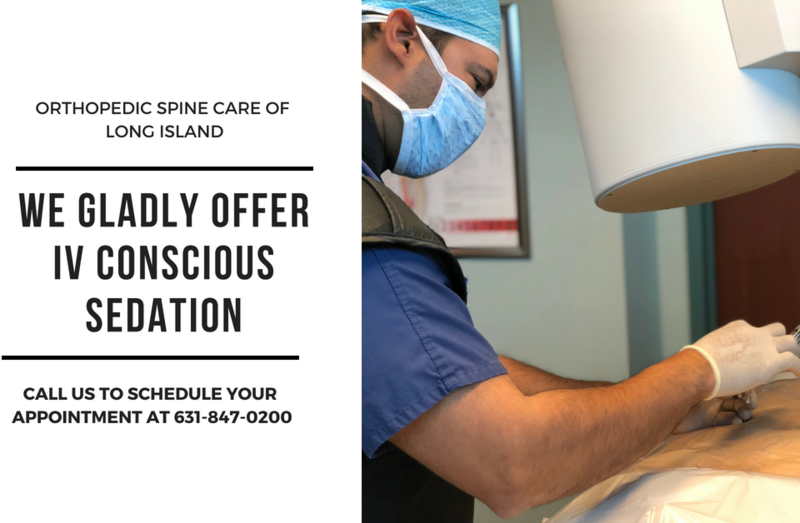 Common scenarios are trunk/limb pain after spinal surgery, or when major spinal surgery cannot be performed for medical reasons, or when a patient simply wants to try everything else before a major spinal surgery. The procedure is typically done in two steps. The first step is a trial (pictured above) where the patient is allowed to “test drive” the system for 5-7 days during which the physician remains in close contact with the patient. The trial leads are connected to an external battery for this period. Leads are then painlessly removed in the office and the patient’s trial experience is discussed with his/her physician. A decrease in the use of pain medications (many patients are able to be weaned from pain medications once SCS therapy is on board. An increase in activity/function with less pain. 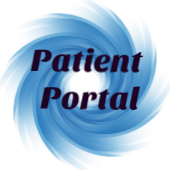 Patients are encouraged to keep a log of the trial experience. As with anything, the better the patient selection, the better the outcome. If the patient and doctor feel SCS would be beneficial, then we implant the SCS system. Unlike in the past, most current SCS systems ARE MRI compatible. 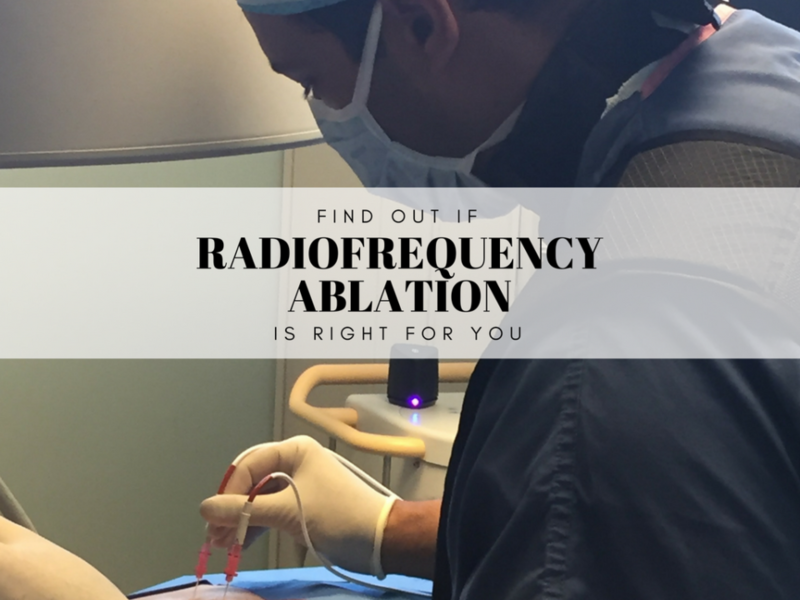 Both procedures are typically outpatient. 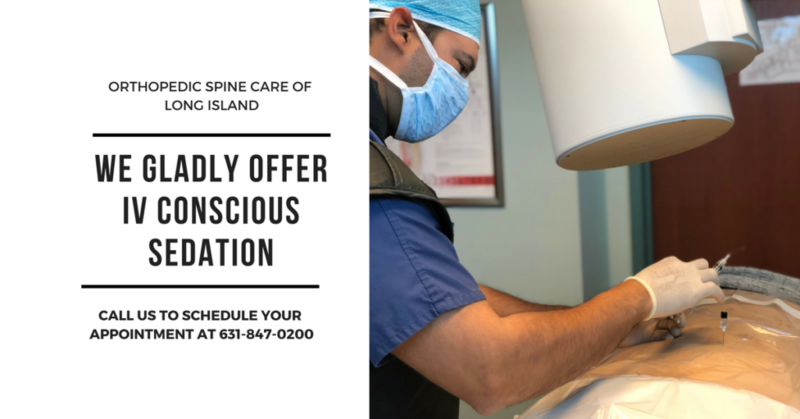 A good candidate for Spinal Cord Stimulation Therapy can be determined during a consultation with our board-certified spine specialists. To schedule a consultation, call 631-847-0200 or visit us online, at www.orthospinecareli.com.